Laith conducts ongoing research into investment funds and markets. He is one of the foremost investment commentators in the UK and is regularly quoted in the press. Holds the Diploma in Financial Planning and the Investment Management Certificate. 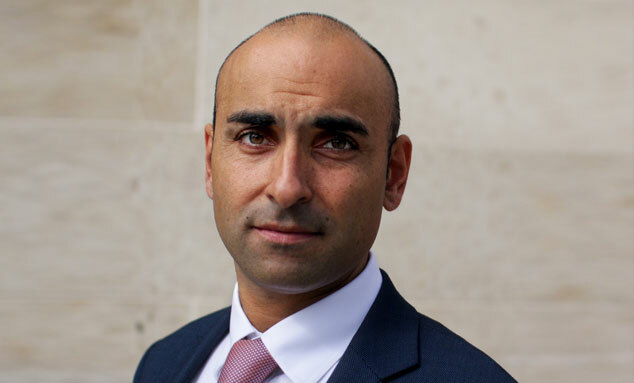 Laith Khalaf has worked for Hargreaves Lansdown since 2001 when he graduated from Cambridge University. His research encompasses funds, markets and investment trends. Laith is a well-known commentator, and frequently features on television and radio, as well as in the national press.